creating a charity memory box for stillbirth babies born sleeping ? adding teddies can be very comforting for the family after their baby died due to stillbirth. adding two one for the parents to keep and one for baby is beneficial keeping baby company and the identical one will stay with the family close by their side. 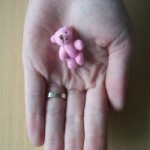 what is the smallest teddies for babies that have died ? Something Precious have a huge amount of teddies from 3cm. 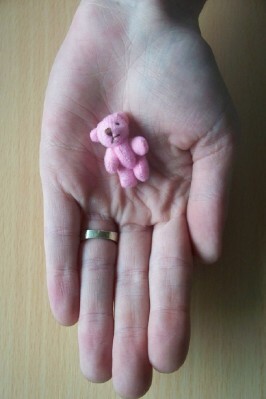 you don’t want to add a huge teddy bear when baby had died early on in pregnancy . these 3cm will fit snugly in the hand of a baby born 21-26 weeks gestation.